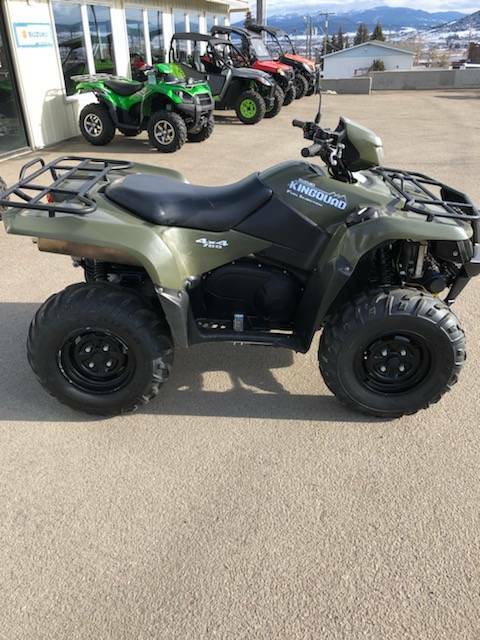 You’ve found Western Montana’s best store for motorcycles, ATVs, UTVs, snowmobiles, scooters, and power equipment. 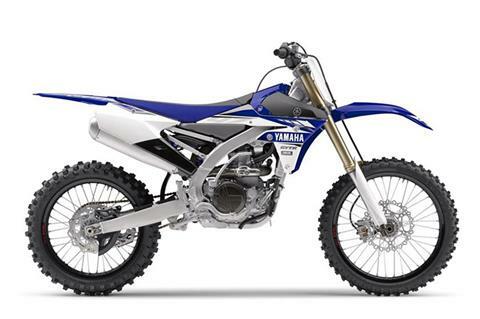 We’re dealers for Yamaha, Suzuki, Arctic Cat, Textron Off Road, CFMoto, Kawasaki, Husqvarna, Ski-Doo, and Roxor. 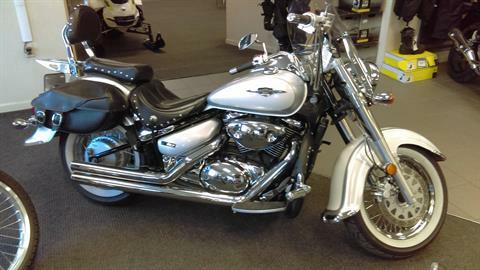 Staack’s motorcycle shop has your dream machine, whether you’re looking for a dirt bike or a cruiser. 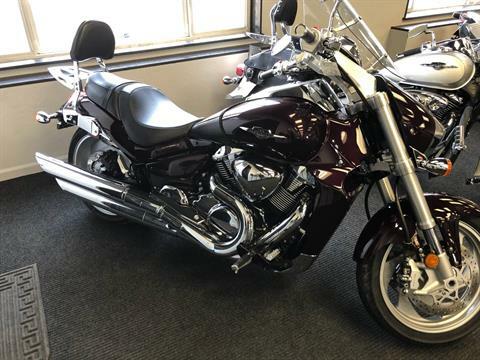 We carry or can get you Yamaha motorcycles; Suzuki motorcycles, including Boulevard and VanVan models; Kawasaki motorcycles; and Husqvarna dirt bikes. 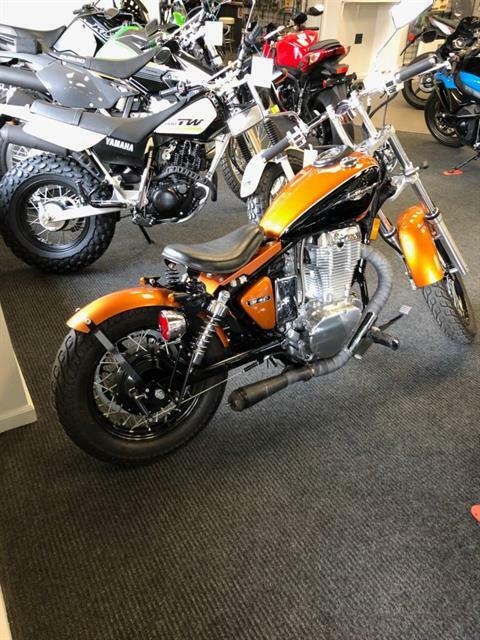 We sell used motorcycles, too! Go off-road with a vehicle from Staack’s! 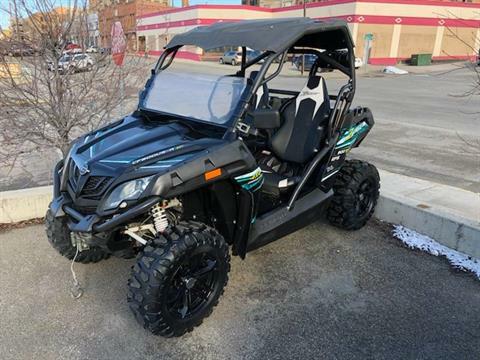 Check out the latest Yamaha ATVs like the Grizzly; Kawasaki Mule and Teryx UTVs; CFMoto side-by-sides and ATVs; and Textron Off Road vehicles like the sporty Wildcat models. 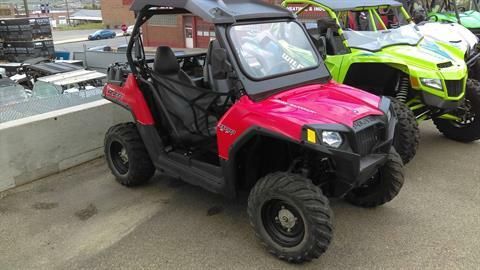 We have used ATVs for sale, too. Come winter, hit the trails with snowmobiles from Ski-Doo, Arctic Cat, and Yamaha. 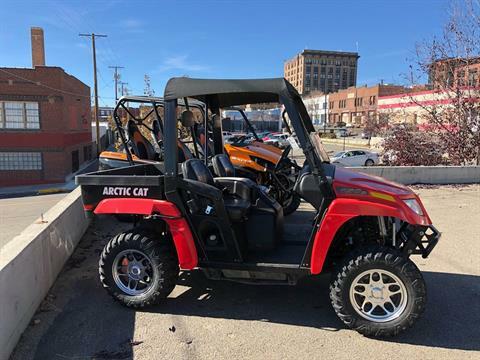 Staack’s Motorsports is located in Butte, Montana, an easy drive from Helena and Bozeman. Stop by and say hi today!